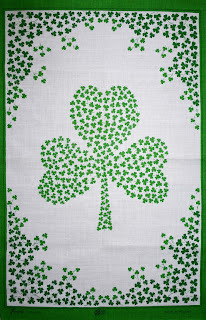 They say on the 17th of March everyone is Irish, according to my grandmother. 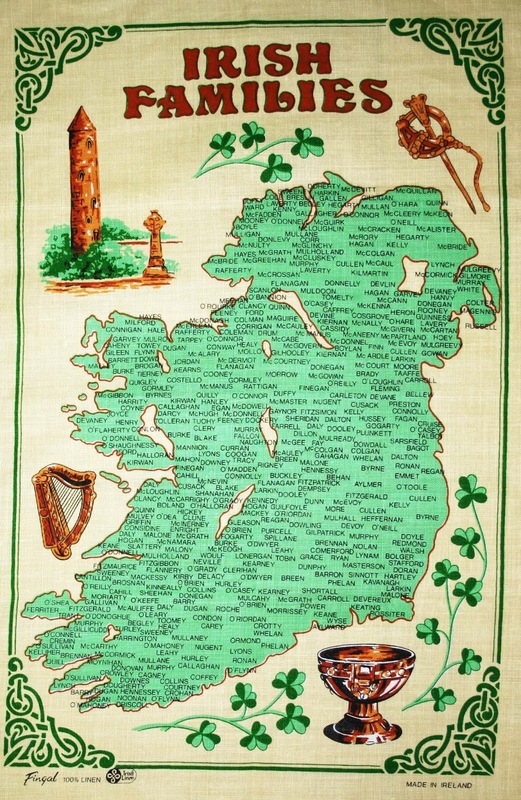 Ireland is known for many things, including shamrocks, sheep and green, green grass. 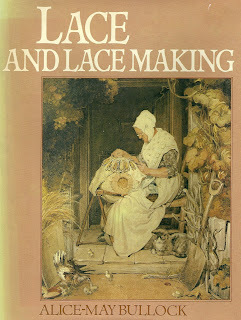 For textile enthusiasts there is also Irish linen and lace. 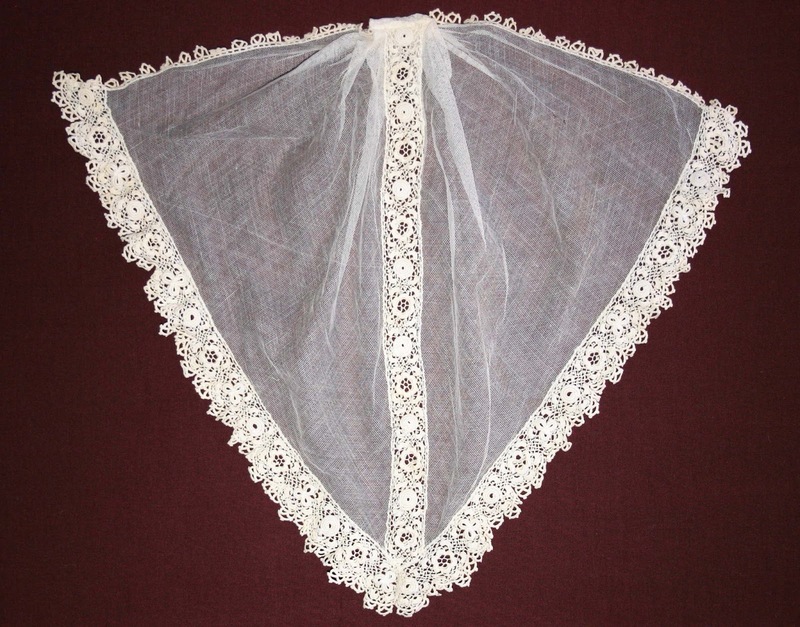 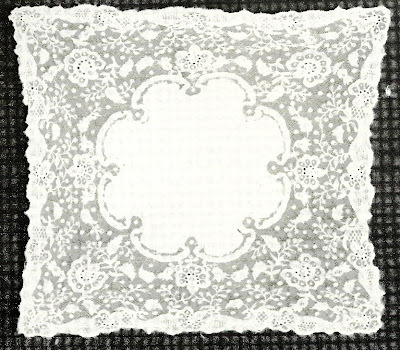 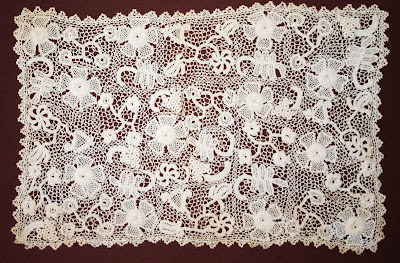 There are several types of lace that were made in Ireland in the late 18th C (in small amounts from croft workers) and in the mid 19th C when nuns and professional teachers designed and taught lace techniques, founded schools and centers. 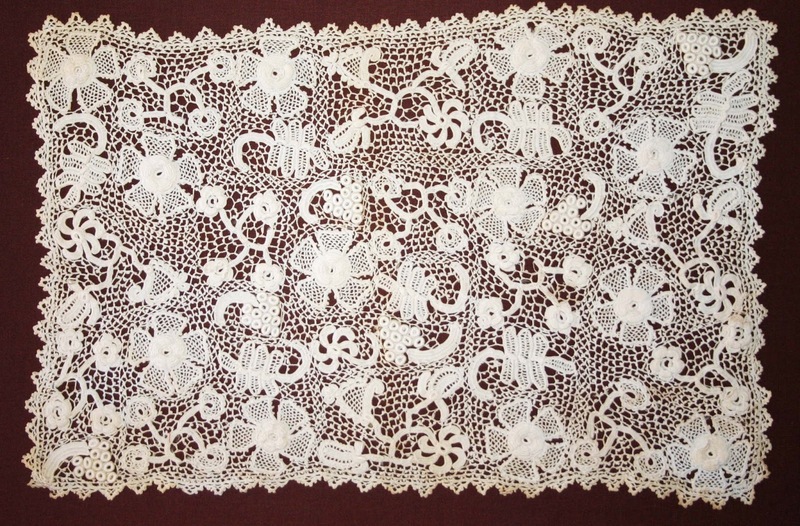 Their students became the teachers and were sent to villages throughout the district. 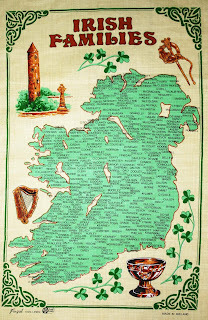 The main centers were Monaghan and Cloves in the north and Cork in the south. 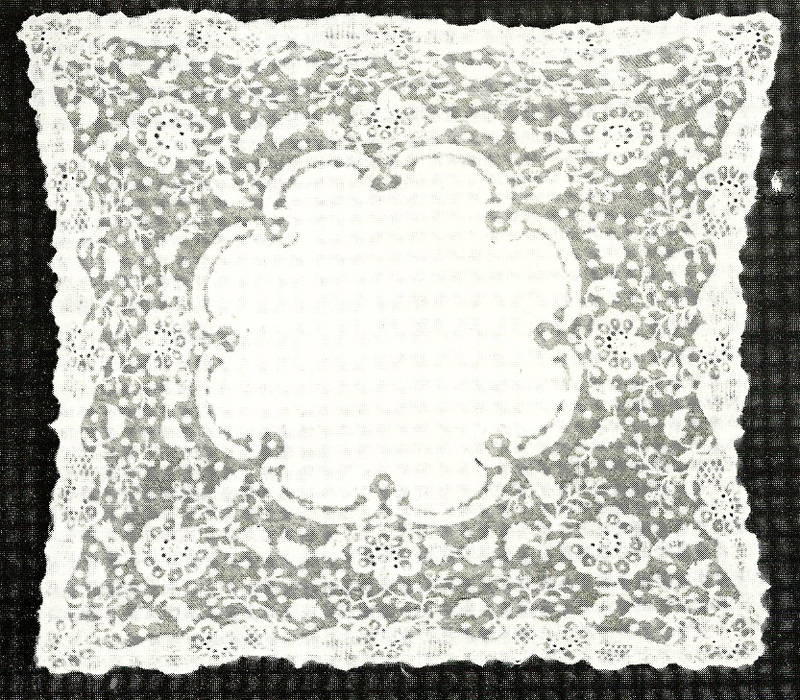 Limerick – tamboured embroidery made on a machine-made bobbin net. 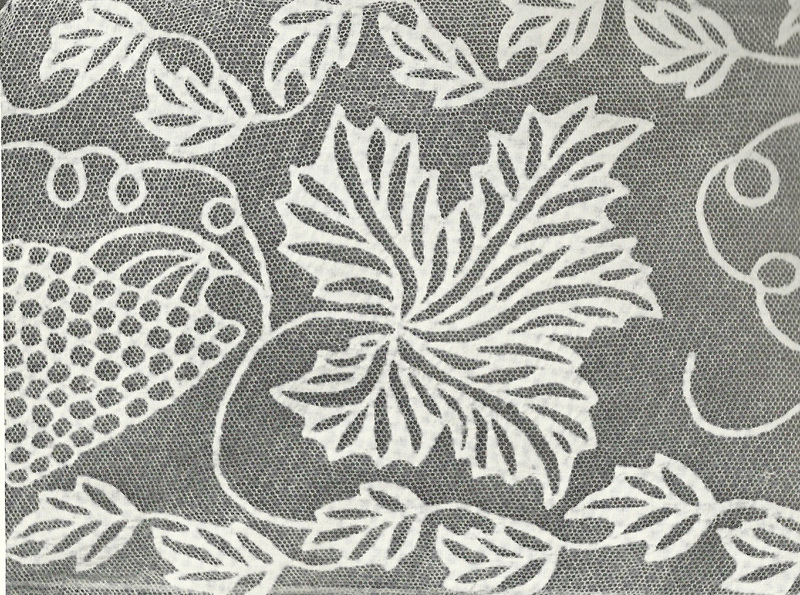 Carickmacross – appliqué muslin, again on a machine-made net, was surrounded by a cordonnet (raised edge covered entirely by stitching). Younghal – flat needle- lace that was made to resemble Venetian needle-lace with many motifs surrounded by buttoned-holed loops and scallops. Sometimes made in cotton but usually in linen thread. 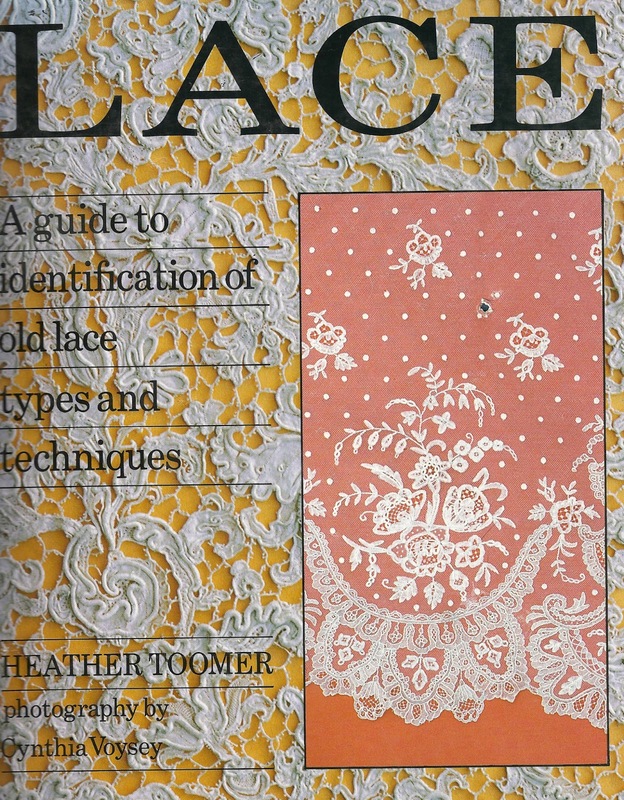 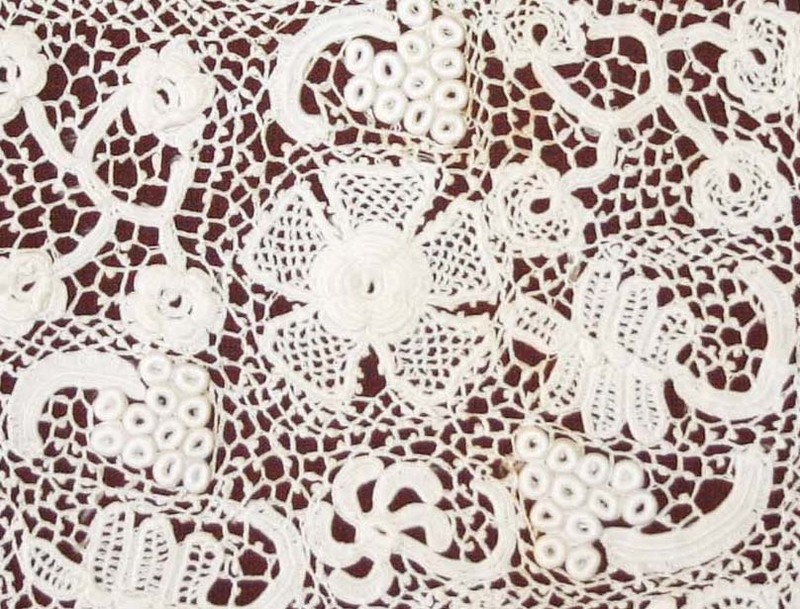 Irish Crochet Lace – This may be the most familiar of the Irish laces. 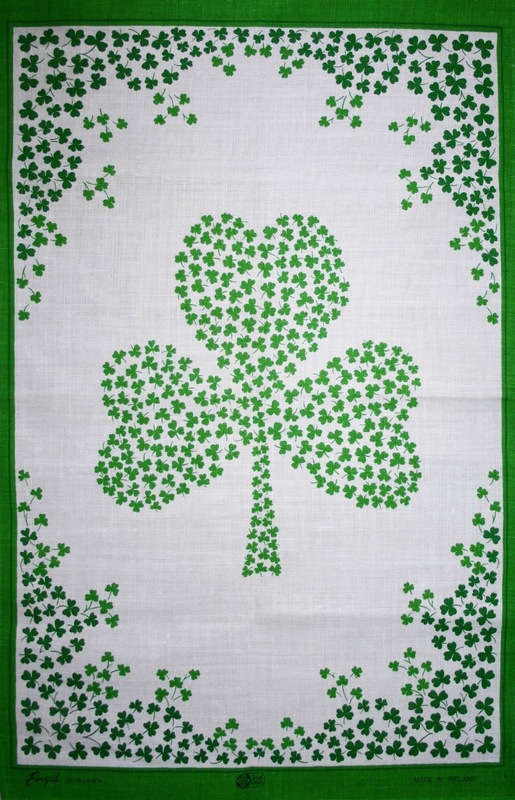 Shamrocks, bunches of grapes, daisies and roses were the most common motifs. 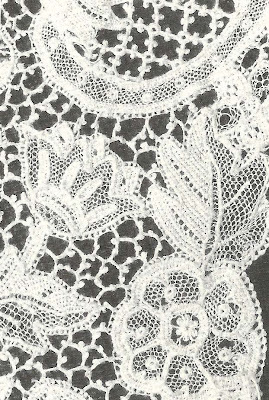 Raised effects were created by using several thicknesses of threads - for instance, thread was wound around a rod or pencil to form a ring. 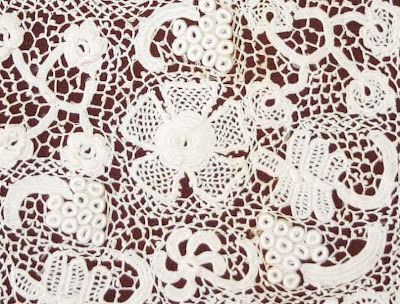 The ring was then worked over with a double or triple crochet or buttonhole stitch. 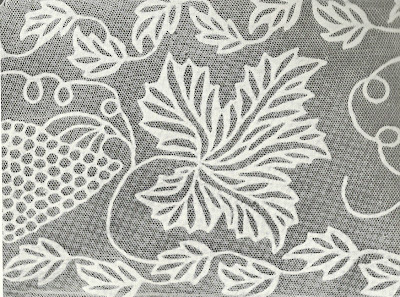 The overall design was traced on a linen ground and when the motifs were finished they were tacked onto the pattern and filling crochet stitches were worked around the motifs. 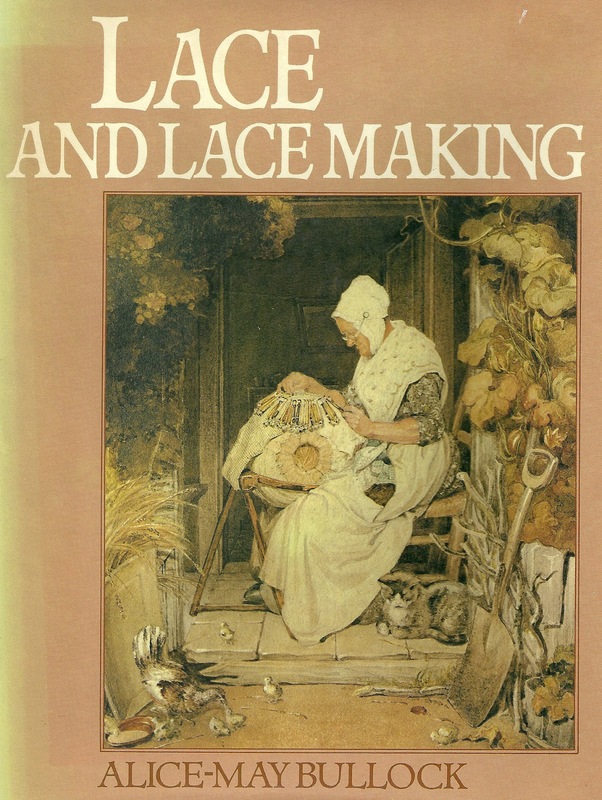 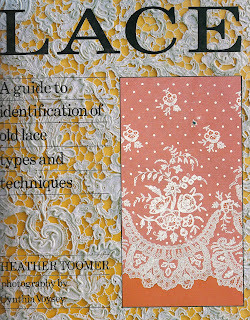 This techniques was adapted to imitate continental needle-made laces such as Venetian Rose Point.